This one-of-a-kind gem is nestled on 1 acre in Lower Pottsgrove Township. This 4 Bedroom 3.5 bathroom bi-level home is full of surprises, starting with a 3 car attached garage! The home has been updated inside and out, starting with new colors on the outside, a new walkway and stairs leading to the front door and brand new landscaping around the home. Enter into the home and a few steps up will reveal a spectacular kitchen remodel, featuring new cabinets, level 4 granite counters, glass tile backsplash, an enormous custom tiered island, updated appliances and fixtures. This is an entertainer's dream and the epitome of open concept with full views of both the dining area and the spacious family room. Also on this level, is a prince/princess suite, complete with a full and updated bathroom. 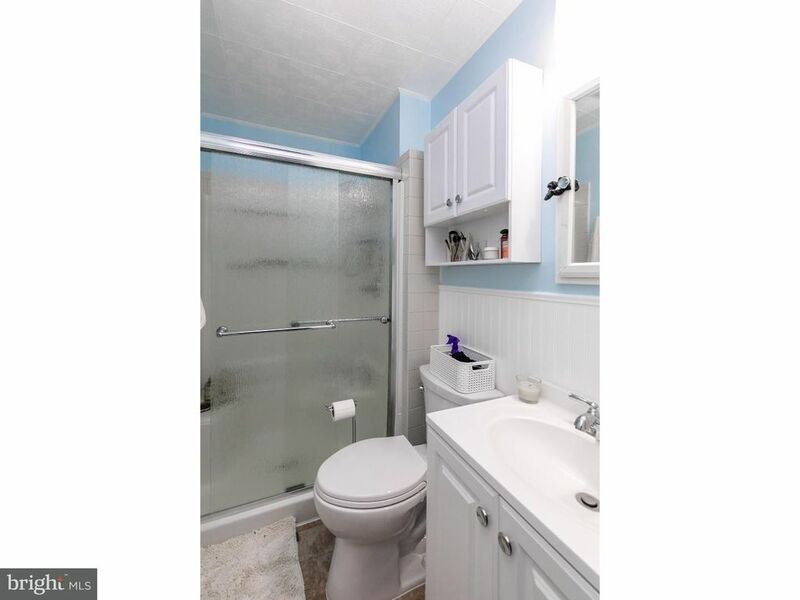 A newly renovated hall bathroom is conveniently located adjacent from the two additional bedrooms on this level. Downstairs are even more surprises, as you will find a custom built theater room, complete with theater seating, and a stone wood burning fireplace. The electrical panel is even neatly hidden behind a custom built cabinet in the corner that rolls away for easy access. Updated doors lead to the newly built and expanded deck, perfect for entertaining. Also on this level is a custom built master suite, complete with a new master bathroom that features glass tile, separate shower and jetted tub, custom light fixtures and so much more! The sellers are also offering a $2500 credit for new carpets/flooring in the family room, upstairs bedrooms and hallways.